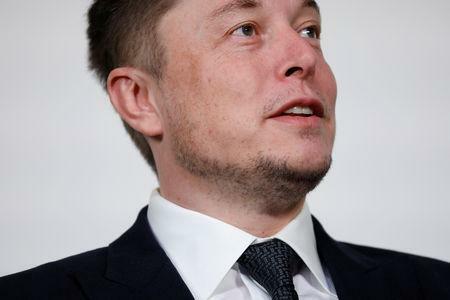 (Reuters) - Tesla Inc <TSLA.O> Chief Executive Elon Musk said Twitter had locked his account thinking it had been hacked. "Twitter thought I got hacked & locked my account haha," Musk tweeted https://twitter.com/elonmusk/status/1054601360530784258 late on Monday. The tweet did not clarify the reason or the duration for which the account was locked.